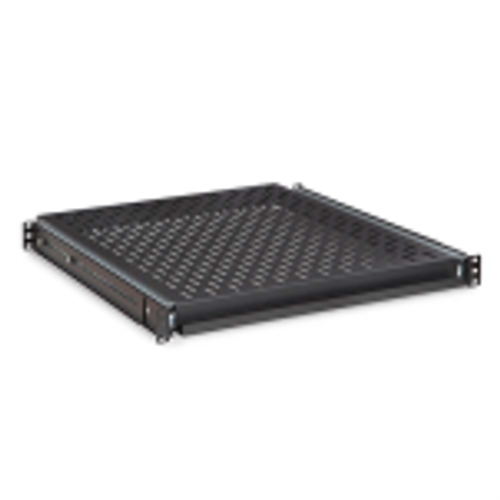 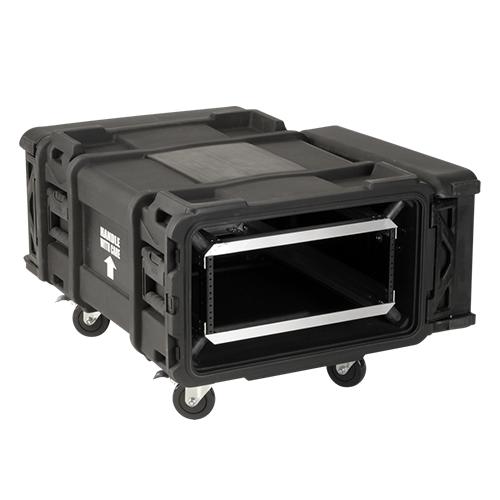 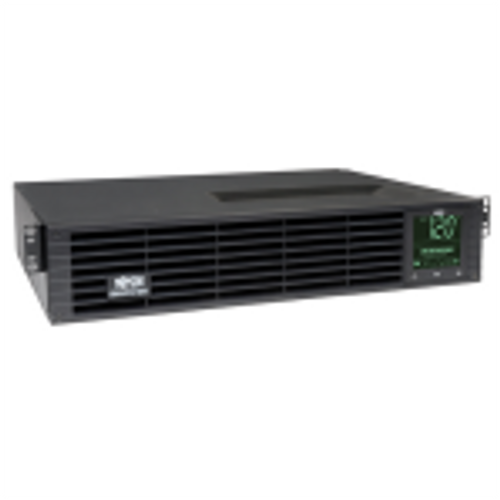 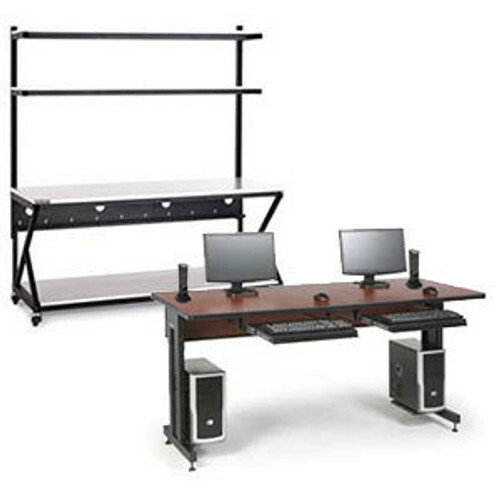 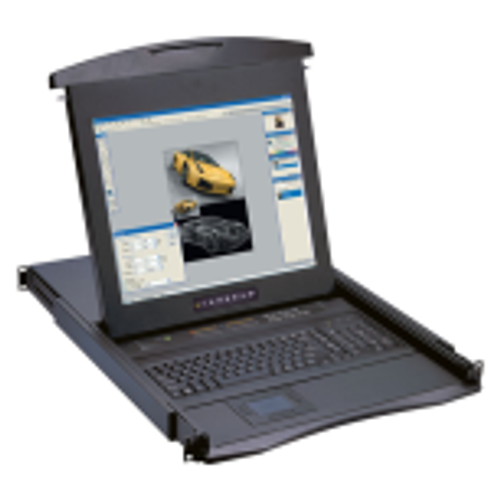 The PTRK-2726 is a rolling portable server rack with 27u of 10-32 threaded rails and a usable depth of 24.5 inches. 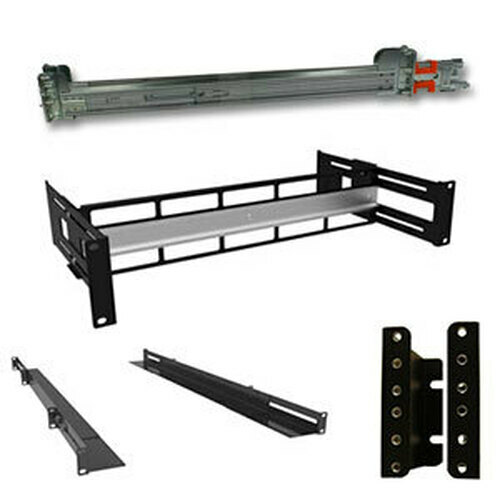 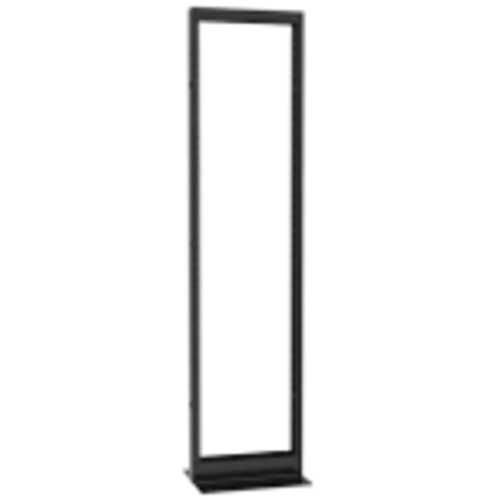 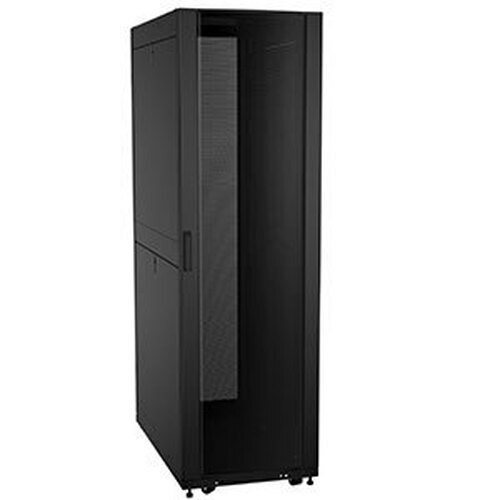 With a pair of doors (Solid / Solid) and a 500 pound weight capacity the PTRK Series of racks fits a wide variety of applications. 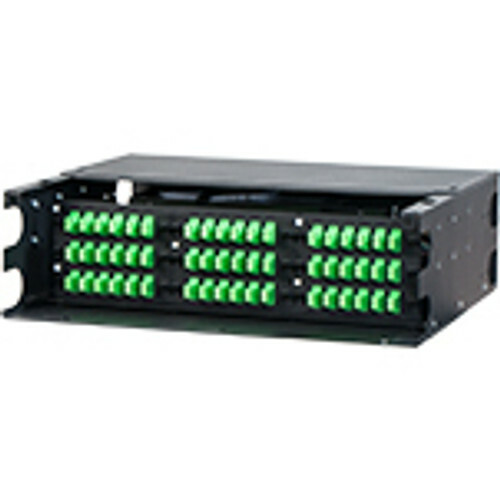 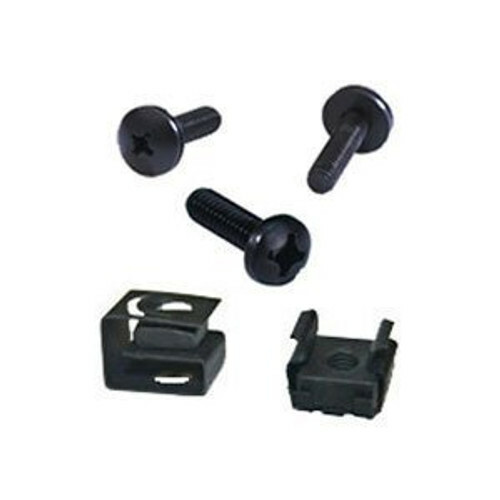 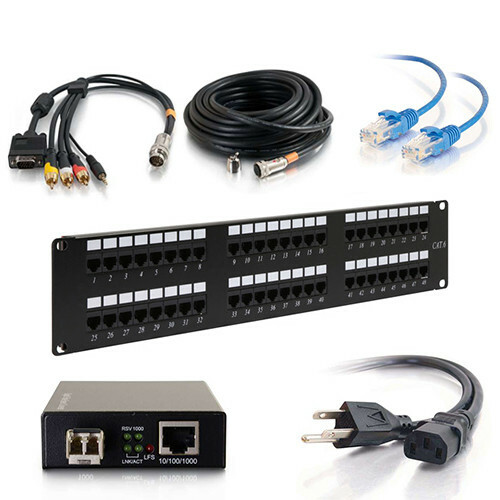 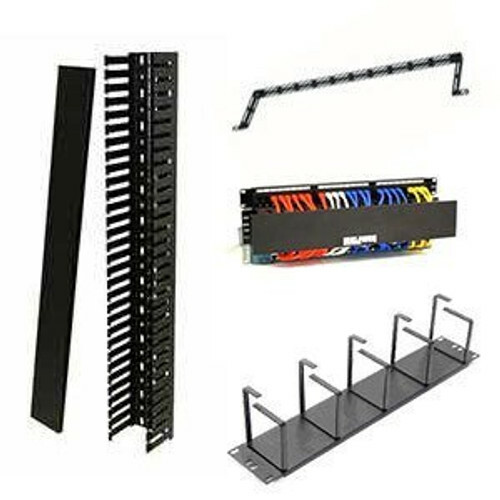 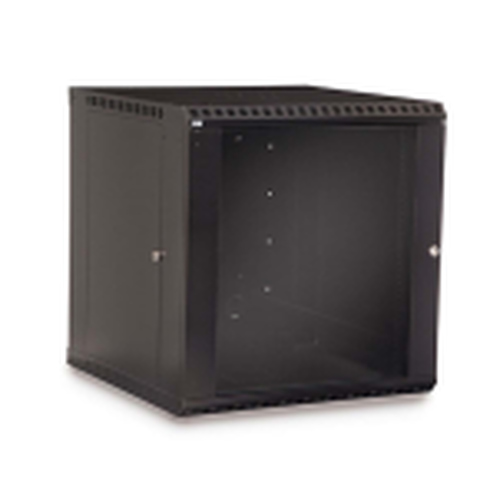 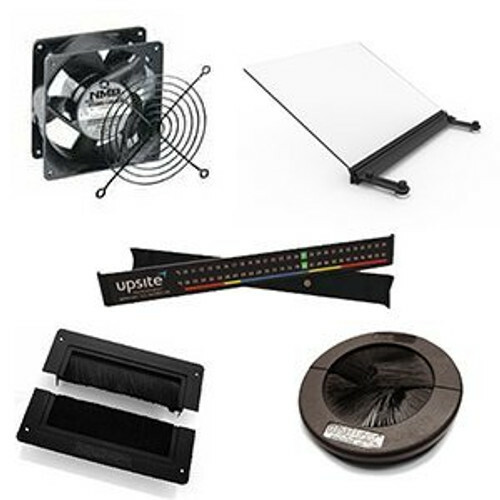 From classroom to full networks, this series of racks is widely popular as a portable rack cabinet.